Did you know that one in five Americans has a disability? Did you know that almost 70% of the 22 million working-age Americans with disabilities don’t have jobs? 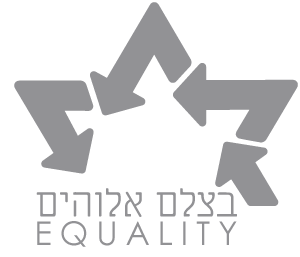 Join RespectAbility CEO Jennifer Laszlo Mizrahi, a JFN member, for a webinar to discuss how Jewish funders can and must effect positive change, for the sake of a stronger and more inclusive community, within and beyond the Jewish world.